The Cognitive Development Hub, part of the Centre for Advanced Computing (CAC) at Queen’s University, is a professional software design and development lab for data analytics and cognitive computing applications. It serves as a collaborative resource for cognitive and data-intensive research and application development for Queen’s University, other Ontario universities through its affiliation with the Southern Ontario Smart Computing Innovation Platform (SOSCIP), IBM and other companies. The rise in the use of AI and data analytics technologies in industry has led to a race to promote and advance these fields. Each technology has its own specialties, strengths and limitations making choosing between them overwhelming. The Hub provides both technical and development support for projects involving natural language processing, machine learning, data analytics, text analysis and image analysis. Hub members have expertise in a variety of packages and software platforms including IBM Watson, R, SPSS, IBM Bluemix, Apache Hadoop and Apache Spark. Cognitive computing addresses a new class of problems involving complex situations characterized by multiple sources of information, ambiguity and uncertainty by using technology and algorithms to automatically extract concepts and relationships from data, understand their meaning, and learn independently from data patterns and prior experience. This extends what people or machines can do on their own. Cognitive computing systems redefine the nature of the relationship between people and their increasingly pervasive digital environment. They may play the role of assistant or coach for the user, and they may act virtually autonomously in many problem-solving situations. 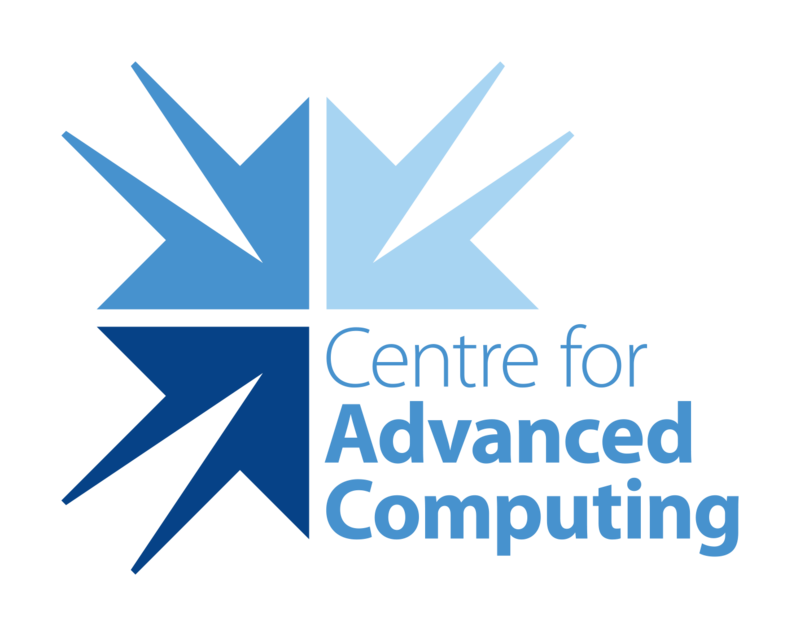 The Hub is a part of the Center for Advanced Computing at Queen’s University, providing access to a secure compliance facilitating environment within an Advanced Research Computing facility. A wide range of problems can be scaled up, such as, machine learning analyses for large volume image analysis that are extremely time consuming for individuals to do. The Hub has enhanced access to big data analytics and machine learning software such as, IBM Watson APIs, Watson Explorer, Watson Analytics, Cloud, and SPSS Modeler, as well as, RapidMiner, TensorFlow, Hadoop and Spark. You can be assured that with the Hub, your applications are adequately supported and secure. The Hub has experienced developers who will help your project/organization get started even if you lack an in-house Analytics team. We can work with you to do a Proof of Concept before you decide to make a major investment, as well as, determining the best approach. We will help you move from the traditional Descriptive Analytics (explaining what has happened) to Predictive Analytics (foresee what will happen), and to Prescriptive Analytics (find best actions under all circumstances). This will improve your organization’s performance and provide a competitive advantage by lowering your cost of entry and time to market.